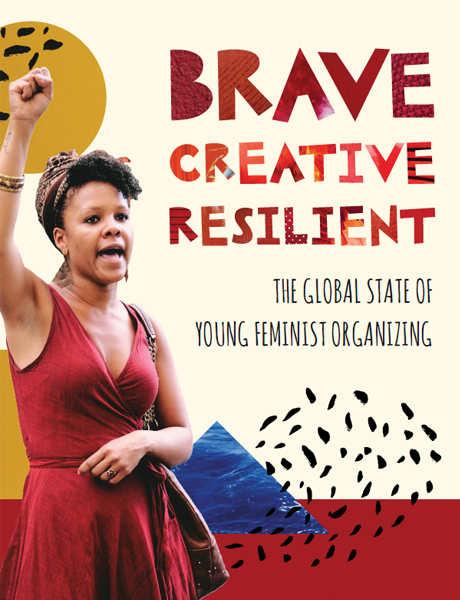 FRIDA The Young Feminist Fund launched at the 2016 AWID international Forum, an exclusive research that analyzed young feminist-led organizing from more than 1500 organizations around the world, over three years. 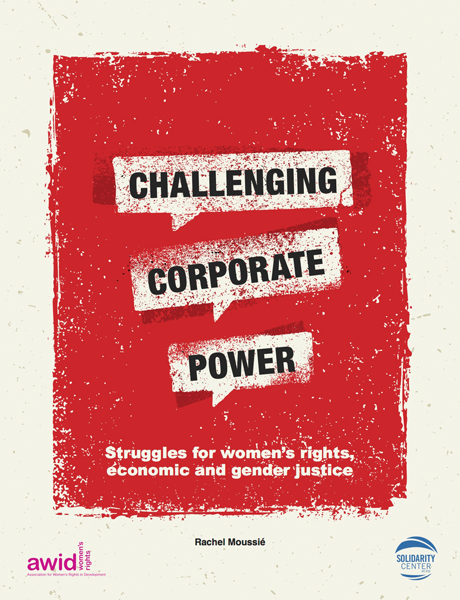 AWID and the Solidarity Center release of a joint report that outlines the ways in which large national and transnational corporations are impacting the lives of women’s and oppressed people’s and offers insights into their strategies of resistance. 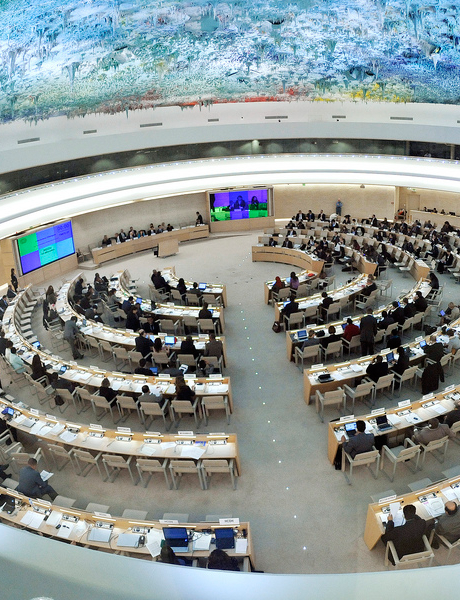 We feature here key reports and resources related to the 32nd session of the Human Rights Council held in Geneva from 13 June to 1 July 2016. 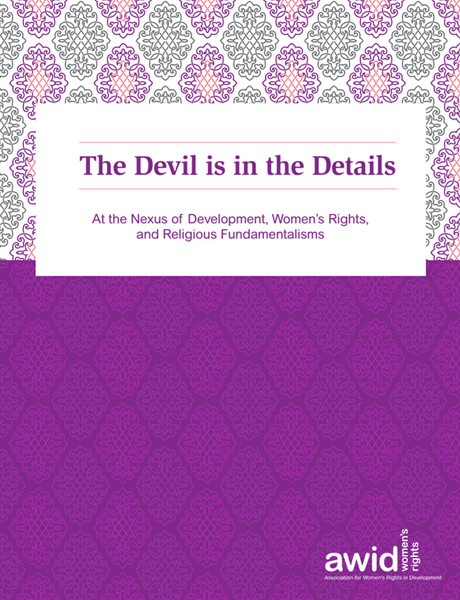 This research paper from AWID examines the relationship between development initiatives, the growth of religious fundamentalisms, and the state of women’s rights. 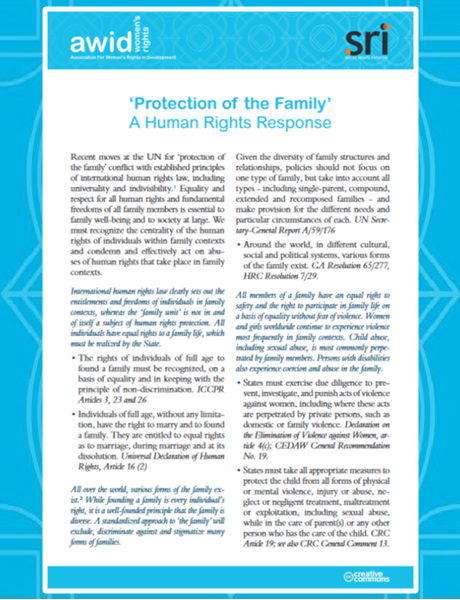 The paper is currently published in English, with French and Spanish translation planned for later in 2016. 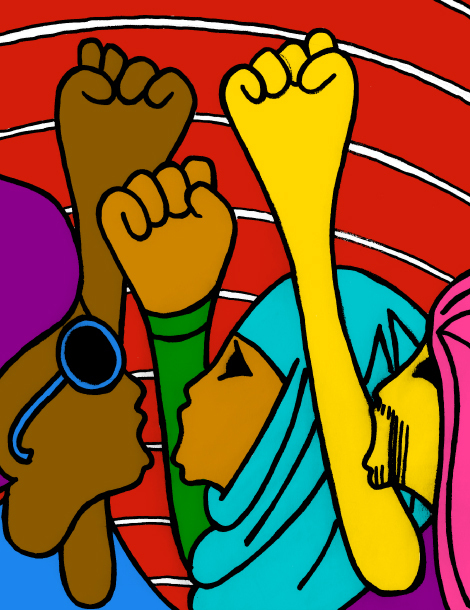 This Second Regional Report includes and compares information gathered between 2012 and 2014. 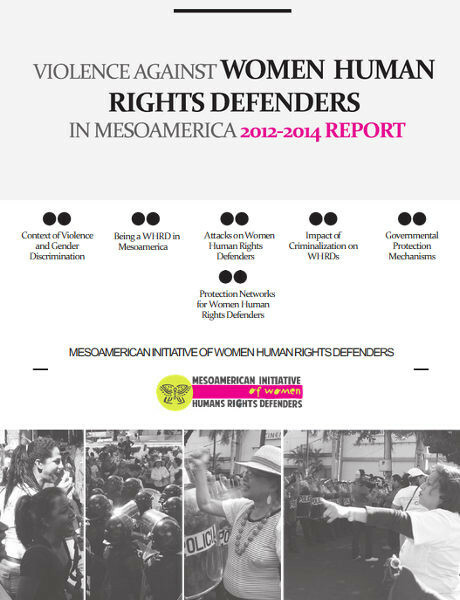 AWID, as IM-Defensoras member of its Steering Group, is proud to have contributed in the data gathering and analysis of this report.